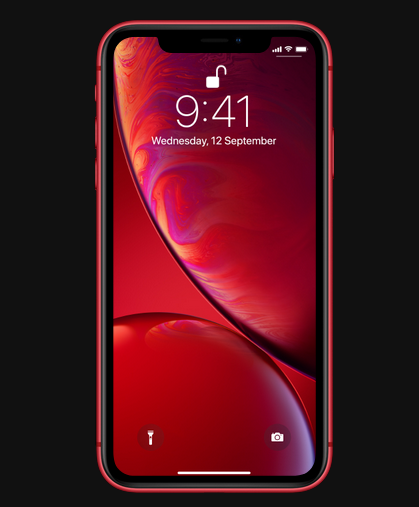 iPhone XR- Brilliant. In Every Way. 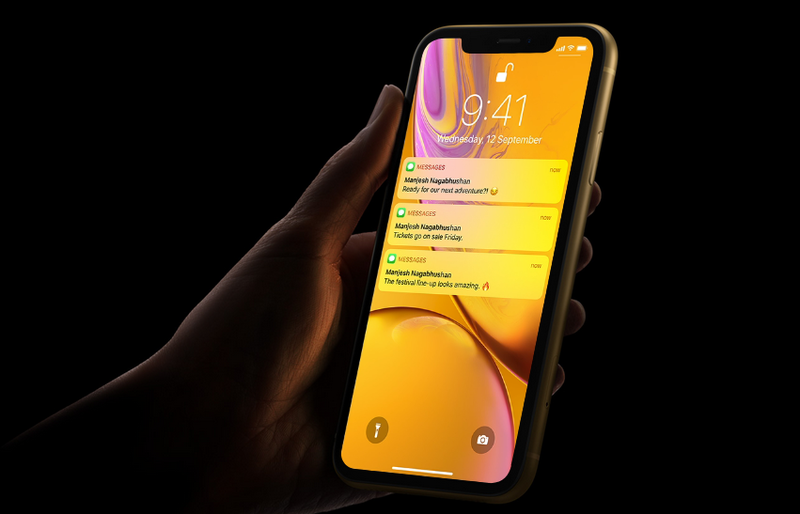 iPhone XR features the most advanced LCD display in the industry. The 6.1” screen allows us to stretch the display into the corners. Thus the all screen design, the largest LCD ever in an iPhone fits comfortably in your hand. Most advanced display with most color- accurate in the industry, making everything look true to life. A six-channel light sensor subtly adjusts the white balance on the screen to match the color temperature of the light around you. Face ID reinvented the way we unlock and log in. Some of our most sophisticated technologies — the TrueDepth camera system, the Secure Enclave, and the Neural Engine make it the most secure facial authentication ever in a smartphone. And even faster and easier to use. The advanced Secure Enclave and new algorithms make Face ID even faster. So you’ll love it even more. Face ID works with the apps you already use — from banking and health apps to locked notes and private documents. The smartest and most powerful chip in a smartphone. The A12 Bionic, with our next-generation Neural Engine, delivers incredible performance. 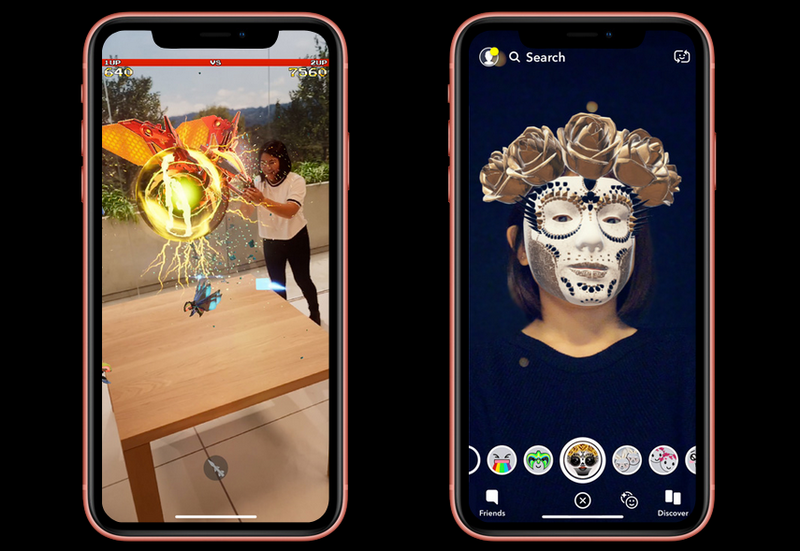 It uses real-time machine learning to transform the way you experience photos, gaming, augmented reality and more. The processing power and intelligence of the A12 Bionic make iPhone XR incredibly capable. But the chip was also designed with efficiency in mind. So when you put all that power into play, you still get great battery life. 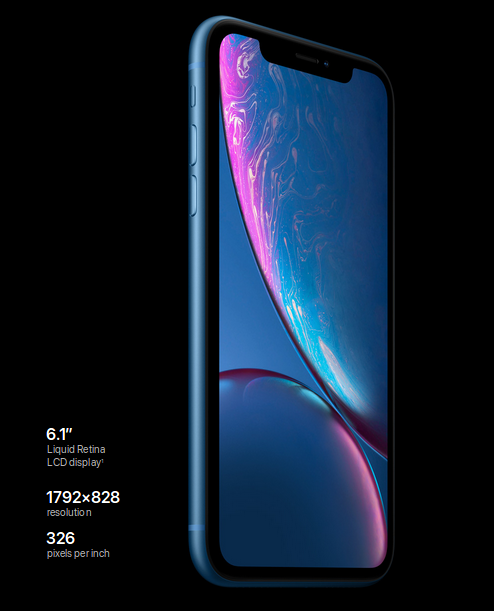 iPhone XR features 12-megapixel rear camera and 7-megapixel TrueDepth front camera. An innovative camera system integrates the ISP, the Neural Engine and advanced algorithms to unlock new creative possibilities and help you capture incredible photos. 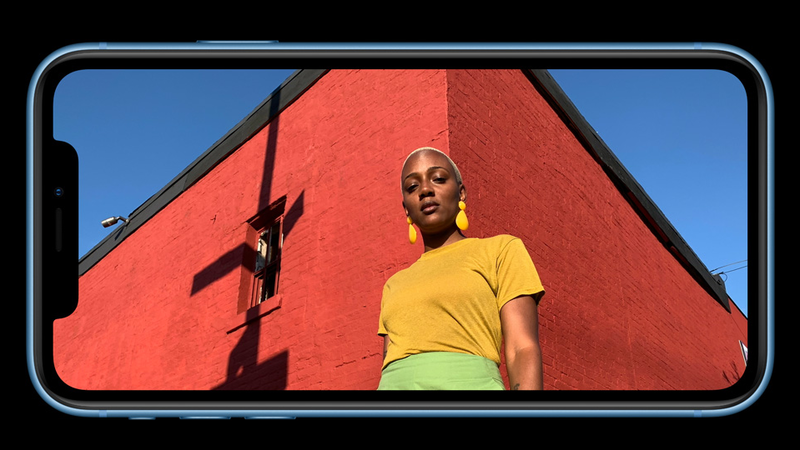 4K video and wider stereo playback.- iPhone XR shoots the highest‑quality video of any smartphone. With better low‑light performance. Extended dynamic range in videos up to 30 fps. Stereo recording. And stereo playback with wider sound separation. When the software teams build features, they tailor their algorithms to optimize for performance and efficiency on the chip — and vice versa. The most durable front glass in a smartphone, sealed and precision-fitted with the aerospace‑grade aluminum band, helps create an enclosure that’s water resistant up to 1 meter for 30 minutes. 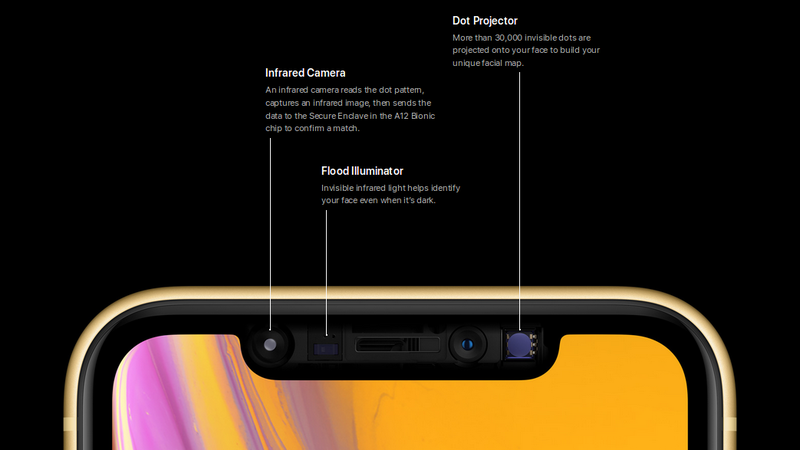 iPhone XR even resists spills from coffee, tea, soft drinks and more. You guys are so update, its quality & features are so nice as I research on it. start pre order , I am waiting.